Just a generic easy one, what made you set up your own shop? To be honest in the early days it was never meant to be a vintage store. 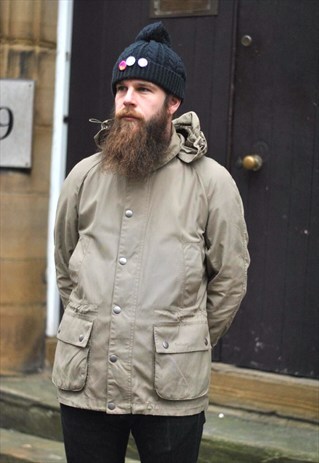 My brother & I had just got back from a year out travelling & were working in jobs we hated when we discovered Oi Polloi in their early days. This was about May 2004. The shop was what we had been searching for, for years! 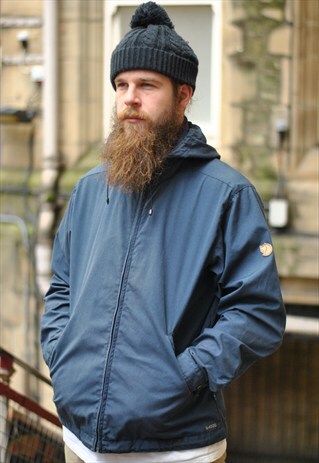 Proper clobber for lads with no poncey styles just quality & timeless classics! It inspired us both no end and we wanted to open a shop just like it. We were still kids with no money so it was a million miles away but the idea was there. After a good few years in the same job I took voluntary redundancy so started looking further into it, after finding getting the brands I wanted wasn’t as easy as all that i decided it had to be done in another approach. This led me to thinking if I could find the right stuff vintage would be the way to go. I’d always been really into my vintage clothes anyway so it seemed like a no brainer. 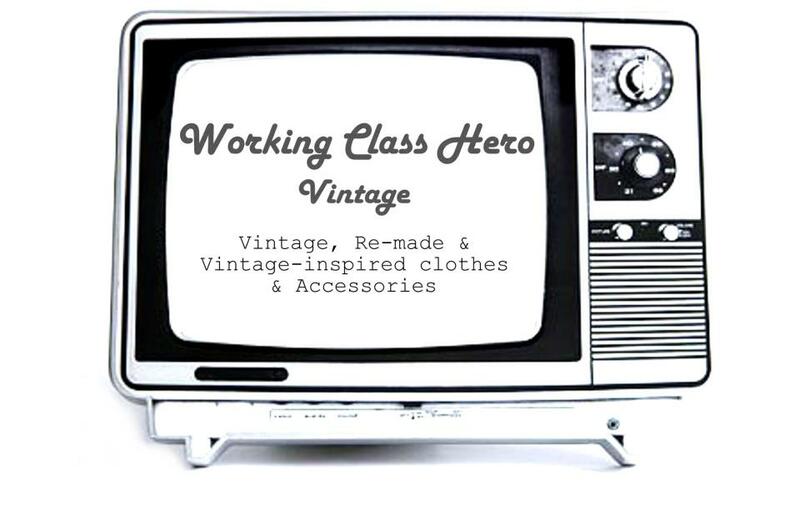 My girlfriend Charlotte & I started Working Class Hero in 2011. How long have you been running Working Class Hero Vintage? We bought our first vintage stock in May 2011 & started selling on ebay, this was 3 months before I left my hated job, Charlotte also left her job as a bar manager around the same time. What kind of trends have you seen recently that’s caught your eye? The 90s trend of the last couple of years I’ve really loved, mainly because its all the gear I wore as a kid, I just feel I can relate to it more than the older stuff. How did you originally get into clothing? Probably through music to be honest, I was always looking for stuff that my favourite bands had been wearing. This is also where my interest in vintage started in particular my growing love of vintage jackets. Since being into clothes, what are the changes you’ve seen over the last decade or so? Mainly that the high street has very little to offer anyone that doesn’t want to look like a clone! Independent is the only way to shop!! By also if you don’t have a strong online presence your almost dead in the water! 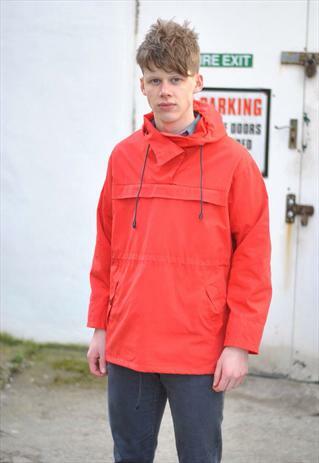 From an onlooker, WCHV seems to be hand picked items that are actually of decent quality, whilst you go into some ‘vintage’ shops and it’s literally the same generic stuff you see in most of them, or literally years old tatty clothes and labelling them ‘vintage’, is this something that grates you? It doesn’t really grate me, but it also doesn’t interest me at all. Stuff like that, there is nothing to get excited about. I mean people make a living like that but it must be boring as sin. We spend a lot of time searching for the right stuff for our store, everything in here is hand picked! Where do you get inspiration from for your own style? 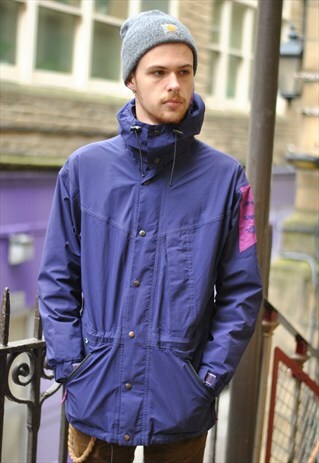 Again music, and a mixture of brands from shops like Oi Polloi & vintage. I think I’ve got a very 90s style look, but it’s mixed with other stuff I like too. 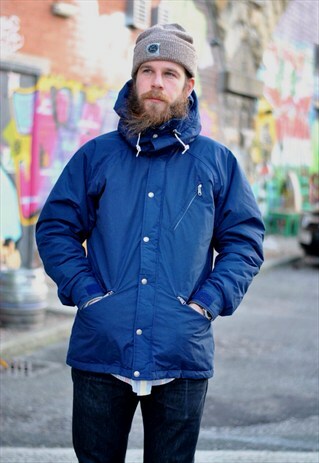 If you were to choose, top 3 jackets you’ve had in the shop that you’ve sold on or currently have in stock, what would they be? Ohhh there has been a lot. 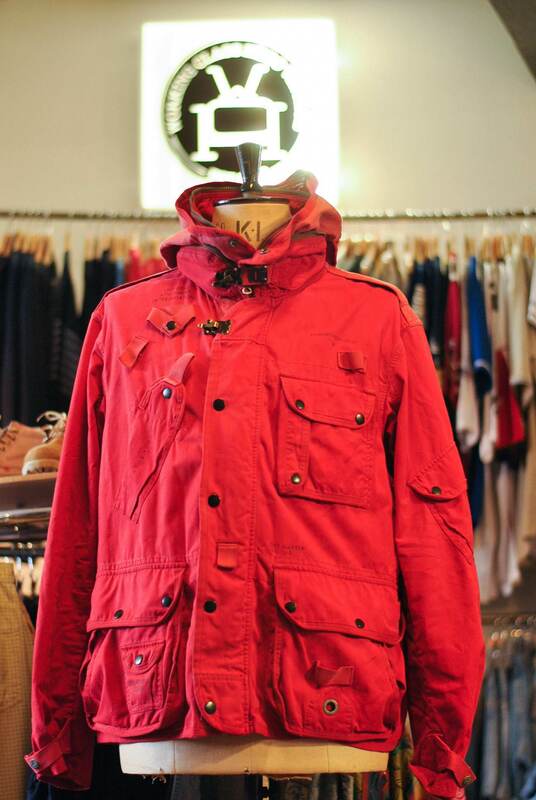 Ive got a ltd edition Ralph Lauren Expedition Parka in red with Cabourn style clasp fastenings, I keep toying with selling it but it keeps finding its way back home! 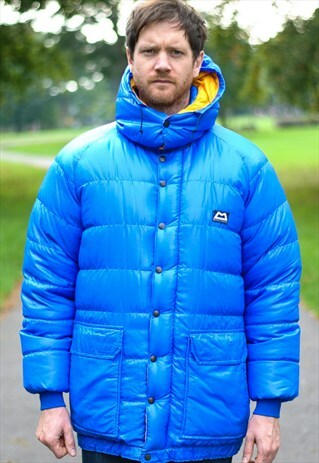 Mountain Equipment Annapurna, its in mint condition. I got it from the original owner who told me he only ever wore it once!! 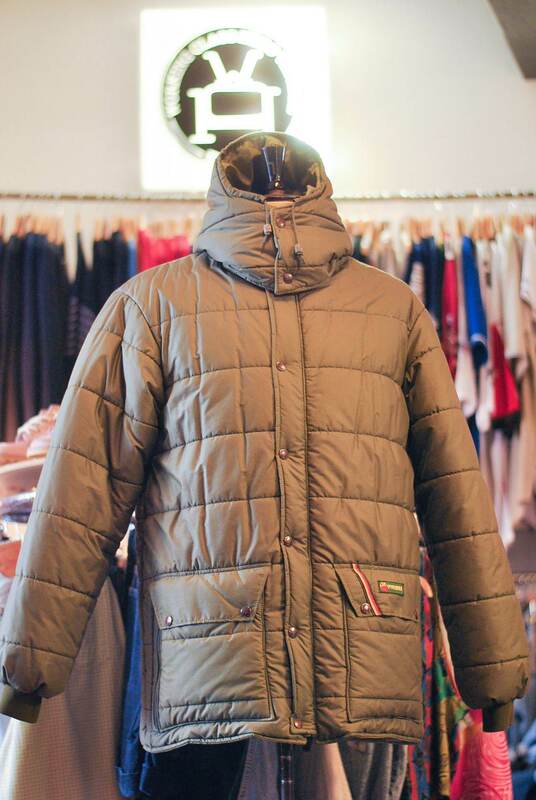 Phoenix Northeaster puffer Dacron hollofil lined, just came in today & I’m in love! It’s deadstock another one I bought off the original owner! Love meeting people and hearing their stories!! This guy was intending on doing some serious expeditions when he bought it but life & kids got in the way of his plans, unfortunately. 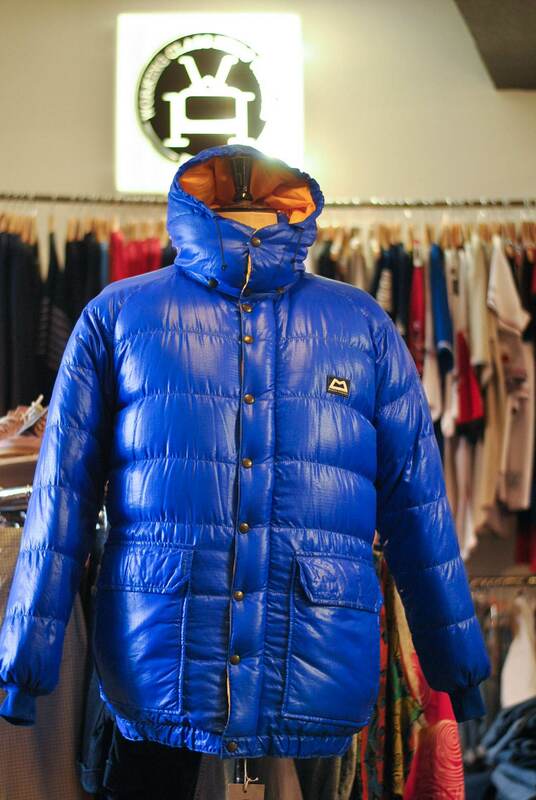 How do you source some of the rare items, like the Berghaus Ice Cap or Mountain Equipment? This game is 10% about who you know & 90% luck. You never stop looking for stuff like that & always find stuff when you don’t expect it! We have our contacts but the best stuff just seems to find us. Do you feel people are considering vintage more nowadays than they would 5 years ago, due to shows such as Dawn O’Porter? Those TV programmes have made a difference, mainly with the older generation. But they don’t last long people dig what they dig after all. I think vintage is just a lot more accessible these days & is becoming more of a trend led thing! Especially online. What are your future plans with WCHV? What do you regard as your own ‘holy grail’? 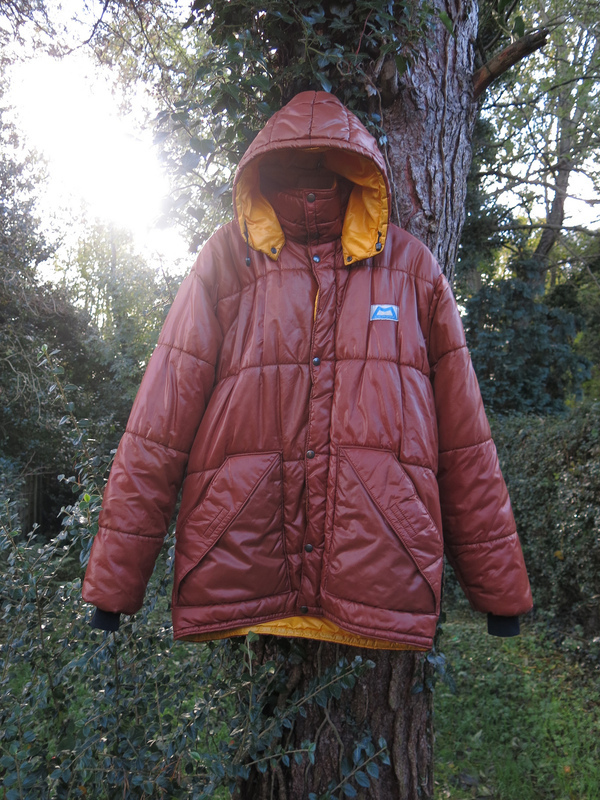 I’ve been searching for a Mountain Equipment Fitzroy for a while, has to have the hood & be in mint nick though. We would like to thank Andrew for this. 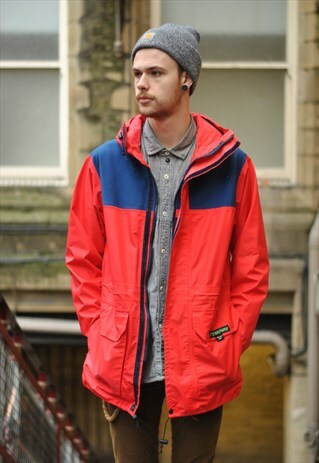 His shop is currently running from ASOS Marketplace, check it out here.